Lock in a great price for Wynn Las Vegas – rated 9.1 by recent guests! room was comfortable, staff is awesome and entire facility including eateries and encore theater has great sound (especially when John Fogerty plays!!). Also, easy to get to other sites in the area. Magnificent property. I booked a Panoramic view room on 57th floor with amazing view on Las Vegas Boulevard. As soon as I entered my room, while I was changing my clothes, I heard a noise in the adjacent room. I called the hotel reception and they answered immediately. It turned out someone was cleaning the neighboring room. After that my room was very quiet during my stay. I liked the Lake Side View restaurant, good food and nice staff. 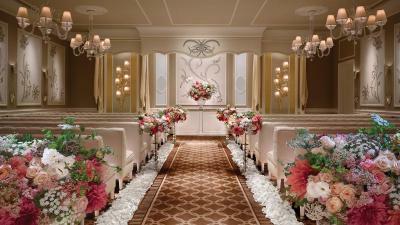 The decoration of the Wynn resort is one of a kind. I liked the breakfast buffet. Inside of the hotel is so pretty and beautiful. Especially, it was convenient to watch their signature show “Le Reve”. You can also get some discount, if you stay in the hotel. I like everything that Wynn has provided for us. Best hotel and best service in Las Vegas. The property or beautiful, well appointed, and immaculately kept. 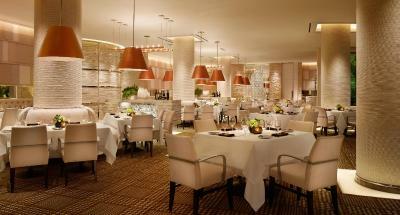 From the room to the mall spaces to the dining experiences, there is no room for complaint. Great customer service! Great experience with staff always ready to help you. It is my favorite hotel in Las Vegas. It is amazing. The buffet is spectacular. Loved the international foods. There were a lot of artistic things to see and many shops. Great place! 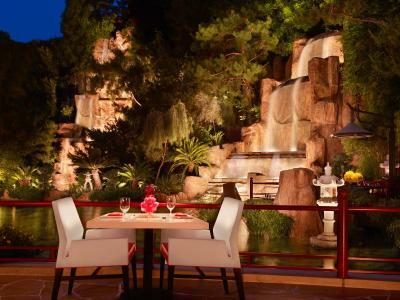 Wynn Las Vegas This rating is a reflection of how the property compares to the industry standard when it comes to price, facilities and services available. It's based on a self-evaluation by the property. Use this rating to help choose your stay! 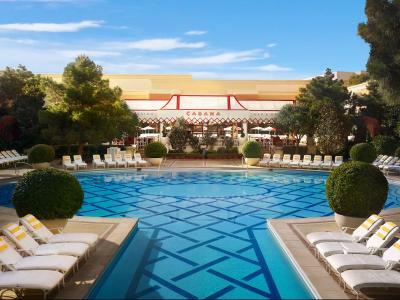 This luxurious resort hotel on the Las Vegas Strip offers modern and exotic experiences with a full-service spa, oasis style pools and a variety of exclusive brand name shops. 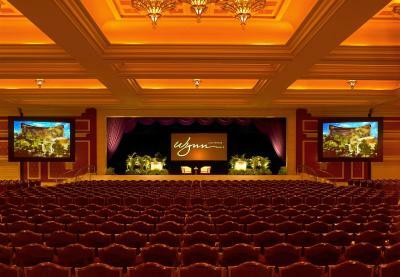 Wynn Las Vegas is less than 5 miles from McCarran International Airport. 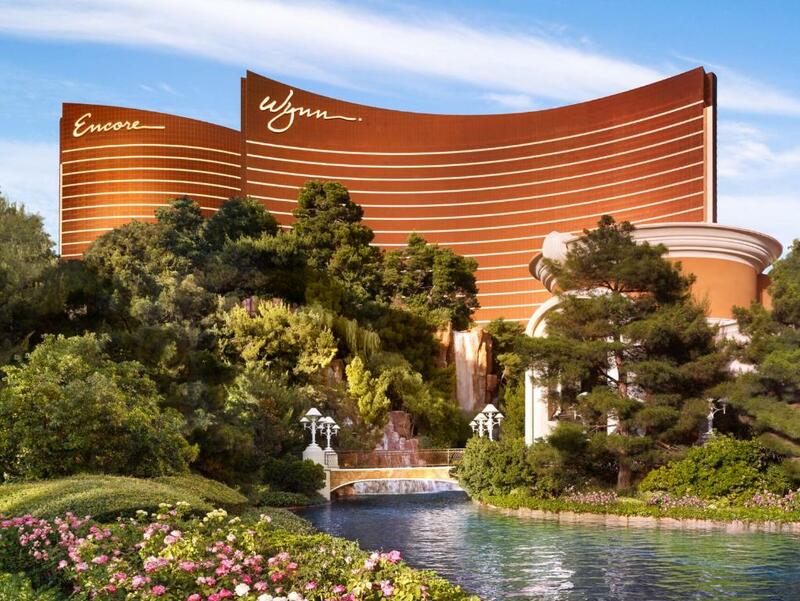 Wynn Las Vegas features a full casino with more than 1,800 slots and 26 poker tables. A wide selection of table games is also offered, including poolside blackjack. 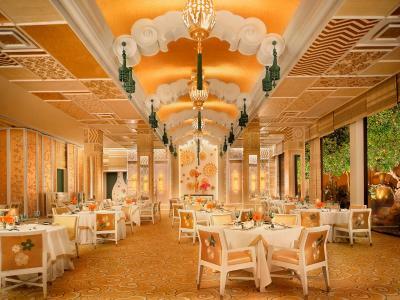 A unique shopping experience is available at Wynn’s many boutiques, including Chanel and Louis Vuitton, and signature restaurants, buffets and cafes are open for dining. The nightclub, Intrigue, offers high-energy entertainment with state-of-the-art light and sound. 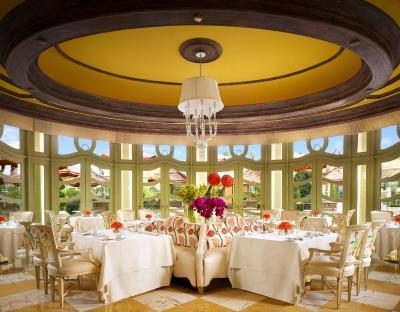 The upscale rooms of Wynn Las Vegas feature spacious windows with views over Las Vegas. 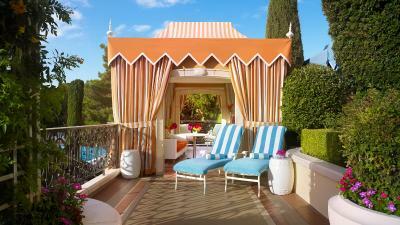 Wynn Dream beds, flat-screen TVs and WiFi are available in each room. The hotel’s dedicated concierge service can help arrange area tours, reservations and other items. A conference center is available for business guests. The spa includes women’s and men’s facilities offering a broad range of treatments. A fitness center with a full gym and exercise classes is also provided. 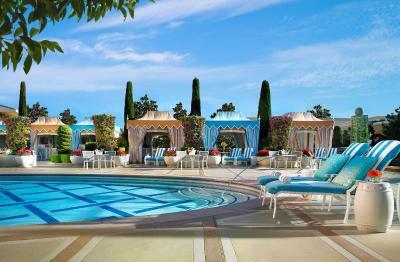 Outdoor activity is available within 1 of the 5 designer pools with cabanas. 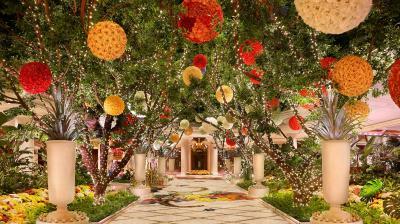 When would you like to stay at Wynn Las Vegas? A flat-screen TV, mini-bar, iPod docking station and private bathroom with bathrobe and slippers are provided in this room. Please note: A daily breakfast or lunch maximum USD 35 per person, per day (USD 70 maximum for 2 people) is included in this offer. This offer is redeemable from 06:00 to 15:00 hours. Guests will receive a welcome letter upon arrival. This air-conditioned special offer room features a mini-bar and guest bathrobes. This air-conditioned special offer room features an iPod docking station and a mini-bar. Our resort offers award-winning restaurants, exciting entertainment and nightlife, two award-winning spas, salons and luxury shopping. Our commitment to making every visit a once-in-a-lifetime experience. 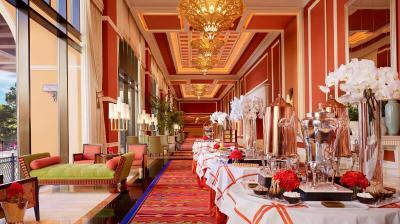 House Rules Wynn Las Vegas takes special requests – add in the next step! Wynn Las Vegas accepts these cards and reserves the right to temporarily hold an amount prior to arrival. Hot Tub 8am - 6pm. Please contact the property with any group related questions. This hotel I had everything and my room was like a small suite - automatic lighting and blinds and the most amazing view of Las Vegas. Not far from the strip and with everything you would need inside too. The check-out process was a bit confusing. Poor selection of TV channels. No coffee maker in the room. Limited options for breakfast. The line for the buffet is almost always long. Second-to-none customer service, particularly at check-in. Got a very reasonable price for a room upgrade. Room was big and immaculately clean. Very useful electronic lighting control. There was an Amazon Alexa in the room, but we didn't make use of it. Plenty of elevators. Easy to find information on the seemingly endless array of hotel amenities. Free valet parking. The interior infrastructure is new and fancy. The noises from air conditioning and the night club. Very long line for a breakfast. Cigarette Smoke on the ground floor is unbearable. Great service and staff. Very smart. Much more elegant than other hotels in Vegas. Excellent breakfast and pool. Everything about this place is just pure luxury! Absolutely the best hotel I’ve ever stayed in! It was so nice; we didn't want to leave! !